Making a difference in our local communities is one of the ways we measure success. We believe in contributing to the future well-being of the communities where we operate. This is a part of our sustainable approach to business, but more importantly, it's the right thing to do. One of the ways in which we contribute is through our community investment programs. Based on input from northern leaders and elders, priority is given to initiatives that focus on youth and are related to education, health/wellness and sports/recreation activities. 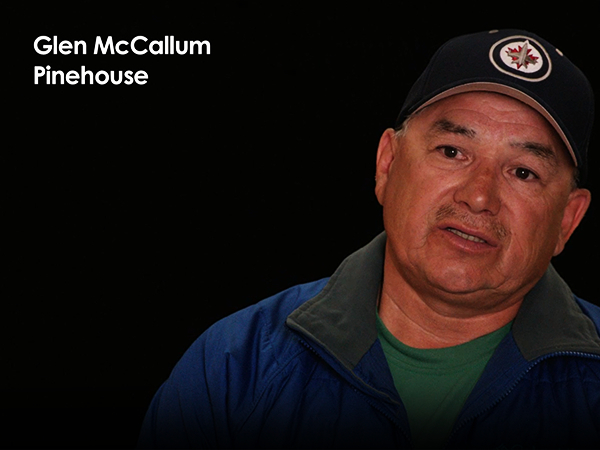 By actively engaging in open, two-way dialogue within local communities, we seek to maintain strong, collaborative relationships with the people living in northern Saskatchewan. Our community engagement programs are extensive and we welcome northern insights through a variety of public meetings, annual polling, school visits, our annual northern tour, meetings with local leadership, or through this website and our social media channels.